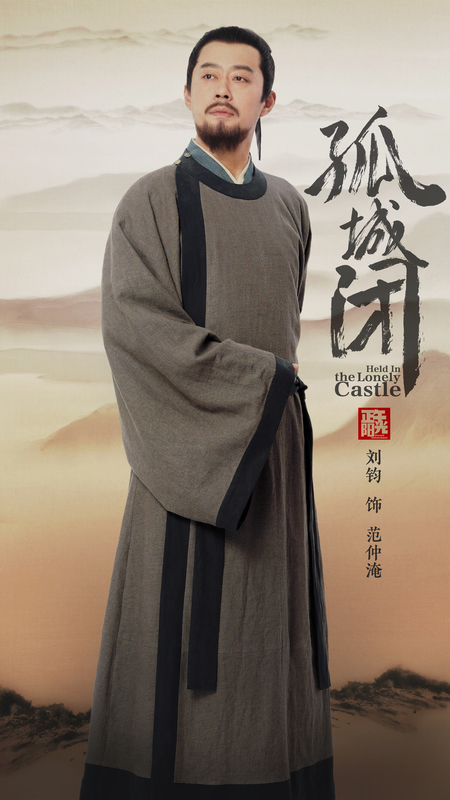 After Minglan, I think it’s clear that Zhang Kaizhou and long period dramas just don’t go well together. Fingers crossed the script is better. This entry was posted in Drama, Mainland China and tagged Held in the Lonely Castle, Jiang Shuying, Liu Jun, Ren Min, Wang Churan, Wang Kai, Yang Le, Ye Zuxin, Yu Entai by XDramasX. Bookmark the permalink. These ladies (and gentlemen) look as if they stepped out of a Song Dynasty painting. Modern style makeup like false eyelashes and eyeshadow should be banned in ancient dramas. I think Zhang Kaizhou is great at capturing nuances and moments (you could visibly tell which parts of Ode to Joy 2 he filmed because they were 10x better than the other dude’s and imo better than his predecessor Kong Sheng’s) but has the weakness of not being able to build up suspense. This is going to be a bigger issue with Lonely Castle than Minglan since Minglan is more about daily lives versus this which will require a lot of highly suspenseful debates. Plus, Zhang Kaizhou visibly improves with every drama he directs. Zhang Kaizhou for romance scenes + Li Xue for climax scenes + Huang Wei for intrigue and plotting scenes is my dream director combo. Why does the synopsis of the drama seems like the whole story is just going to focus on his daughter and their broken relationship? 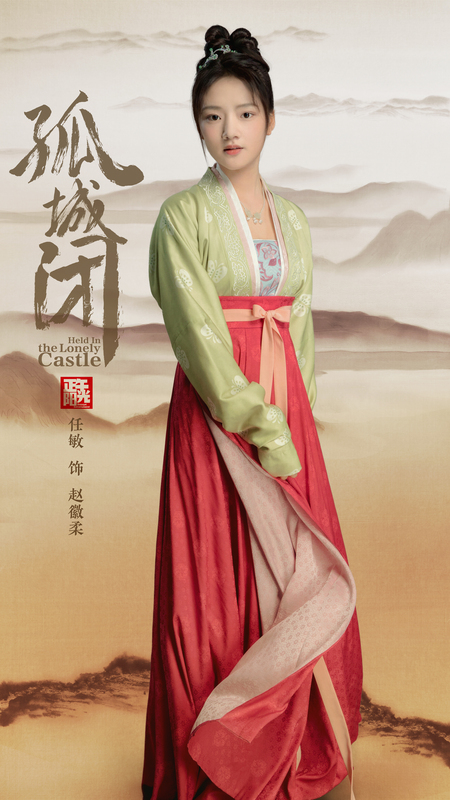 The original book is told through the eyes of Huaiji and about the palace and court drama he sees on the sidelines, with the main plot being the princess’ various failed romances and her relationship with her father. 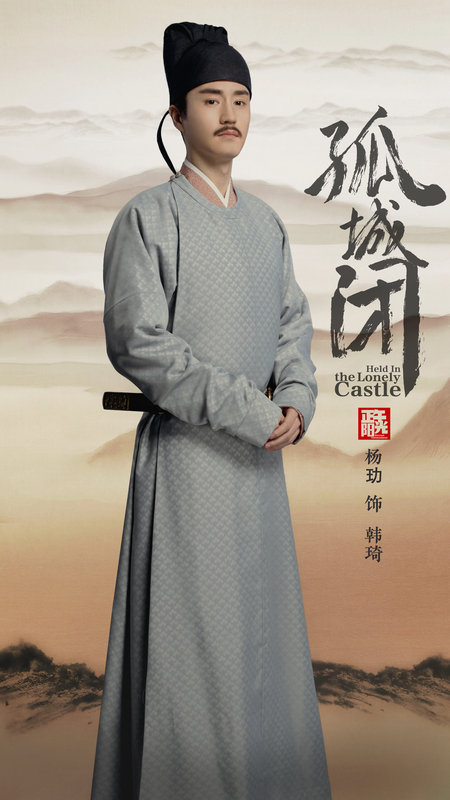 The drama has been modified and heavily expanded to have Song Renzong and his court as the focus. 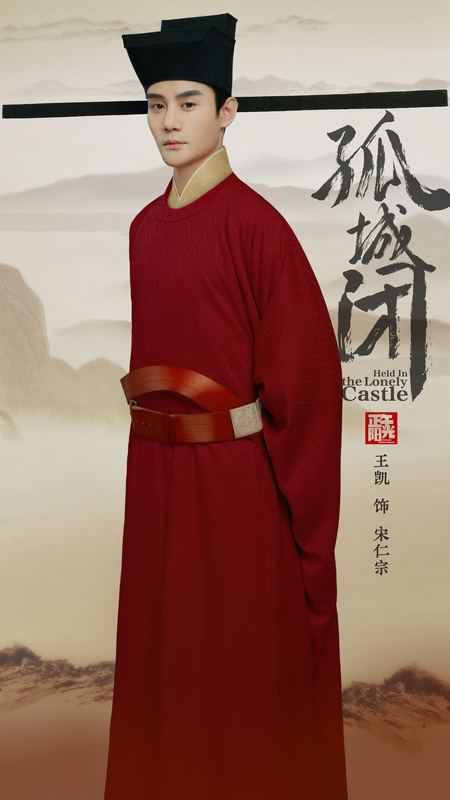 I highly disagree….. Zhang Kaizhou did a marvelous job with Ming Lan drama. Hey Hon! Was just curious to know your review of Minglan before watching it? 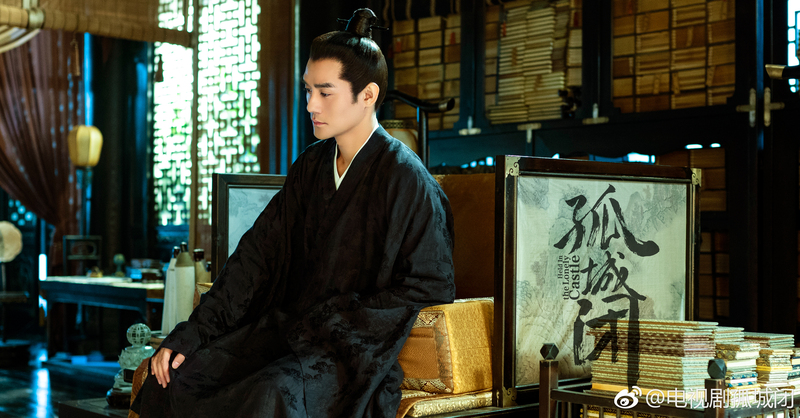 I’m not a fan of the male leads (but if I had to pick it’d be Gu Tingye) or the drama genre (inner courtyard scheming and day in the life of a marquis’ wife). I also feel like director Zhang Kaizhou has an issue with pacing, so I dropped it within the first 20 episodes, and have only been watching highlight clips here and there. I used to think he had a pacing issue that’s causing his stories to be so flat (ex. Snails is a detective serial with a tight script, but I almost never felt suspenseful), but I think it’s more that he just can’t build up suspense, which is caused by a bunch of reasons (bad directing, editing, music use, etc). 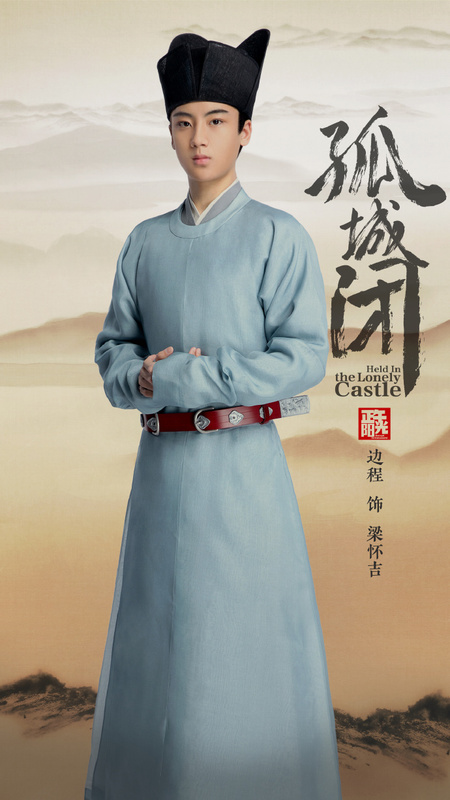 Actually I think the pacing is suited to Minglan because it is a story around family life and the slower pace suits. There are lots of details, intricacies and nuances in it which is done quite well. I don’t think the source material was too suspenseful/ action packed to start with (not sure, haven’t read). I agree this style/ pacing would probably not suit a palace scheming drama. But Minglan was one of the better dramas last/this year considering how incredibly disappointing 2018 was for C dramas. Daylight entertainment probably saved 2018 with Like a River Flowing and Minglan. 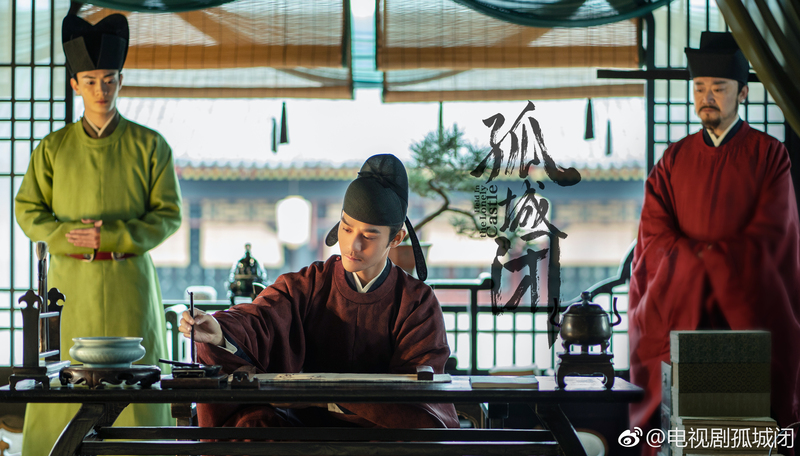 I think the only daylight dramas that I’ve watched and had huge issue with pacing/ suspense was the first half of Nirvana in Fire 2 and Love me if you Dare.